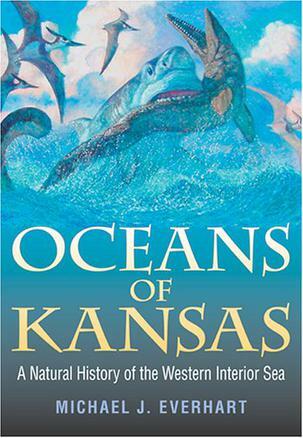 “Oceans of Kansas,” Unexpected Fossils, and Young Earth Creationism | J.W. Wartick -"Always Have a Reason"
J.W. — This was a fantastic analysis, especially being that you are not a geologist or paleontologist. This situation–a terrestrial dinosaur fossil found in shallow marine sediments–certainly does not fit the “out of place fossil” category for exactly the reasons you outline. Keep up the good work! Wow! That’s really high praise! I appreciate the kind words. I thought the book was really interesting and when the comment came up I thought, “Hey! This ties into issues about out of place fossils!” Good to know I didn’t mess up the analysis as a lay person. I learn something new every time I read your posts, J.W. Thanks! Thanks for your comment and kind words! I’m glad to know you enjoy the posts! This one was a lot of fun to write. Do YECs often cite marine occurrences of dinosaurs as out-of-sequence fossils? My impression is no. From my experience, their issue is rather with temporally out-of-sequence fossils, rather than geographically out-of-sequence fossils. Not that I’m sympathetic towards their arguments. They do. See my discussion of Gregg Davidson vs. Andrew Snelling. 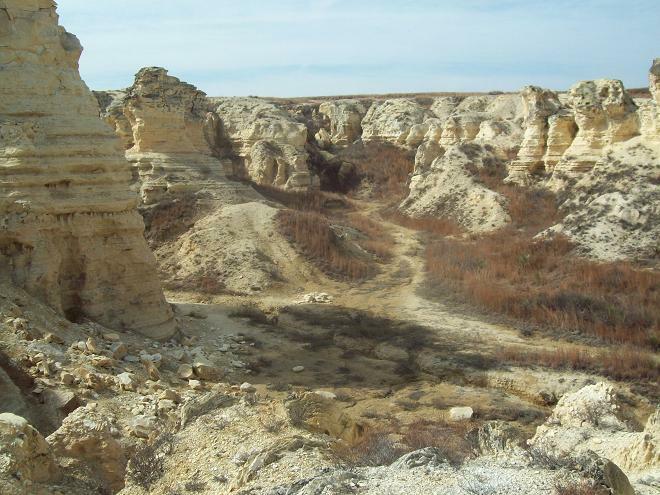 Snelling explicitly cited terrestrial fossils in aquatic strata as evidence of a global flood. Given that Snelling is a pretty important name for YECs (an AiG staffer who is a geologist), I suspect such claims are not infrequent. In that same debate, Snelling also explicitly mentioned terrestrial fossils in aquatic layers of the Grand Canyon as evidence for a global flood and a young earth. I should note Snelling didn’t explicitly cite dinosaurs in aquatic layers; he was more interested in aquatic fossils intermixed in possible terrestrial areas. However, his example of the Grand Canyon went the other way. Basically, any sort of out of sequence fossils (including geographically out of sequence) are taken to show the global flood. A shame. I wonder whether they think the terrestrial debris that got washed out to sea following the recent tsunami on the east coast of Japan is also evidence of a global flood.